Don't let this one get away! 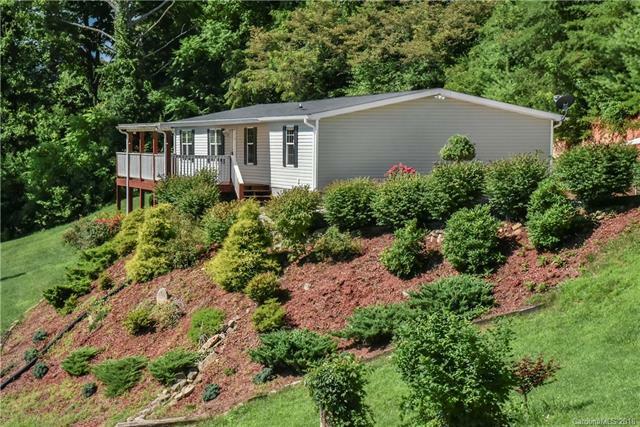 Spacious, well maintained, move-in ready home has lovely long range views from it's 31 x 12 covered front porch. Enjoy 3 bedrooms, 2 baths plus a bonus room w/closet, a living room, a separate family room, Hickory hardwood floors, stainless steel appliances and large kitchen island. Outside includes a carport, firepit, concrete/asphalt driveway and beautiful landscaping. Inside completely painted and all new carpet. Shared well. Seller states cost for shared well is $10/month. Sold by Wnc Real Estate Store.